New Zealand's government on Tuesday passed a law that will make medical marijuana widely available for thousands of patients over time. He said the 25,000 people who are in palliative care with terminal illnesses didn't have time to wait for the new scheme, and so the law provided a legal defence for them to use illegal marijuana. 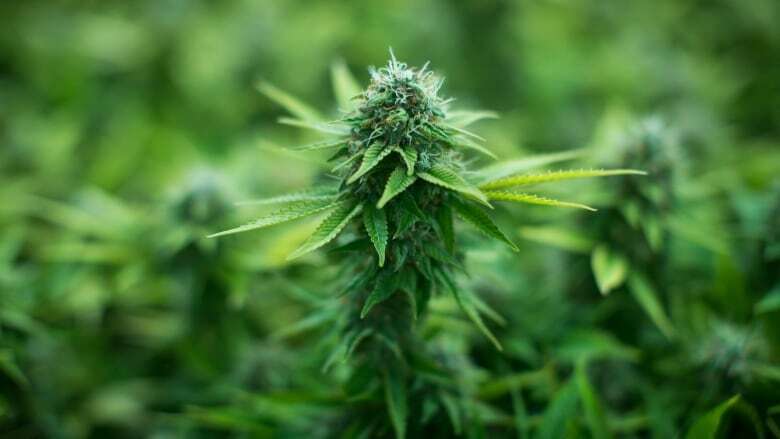 But the opposition's health spokesperson, Dr. Shane Reti, said the new law is "lazy and dangerous" because it doesn't provide details of the planned medical marijuana scheme, and would also allow some people to start smoking pot in public.